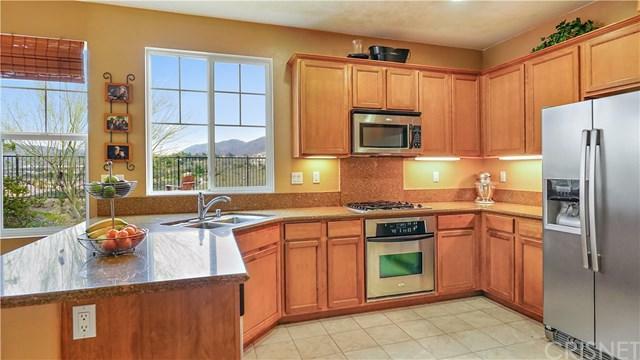 Stunning View Home in the Milestone Gated Community located on a quiet Cul-de-sac! 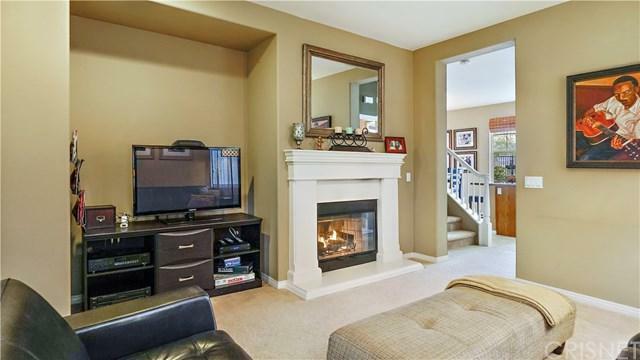 Upon entry into the Living Room of this Detached Family Home, you'll notice a Cozy Fireplace which will keep you warm on those cold nights. 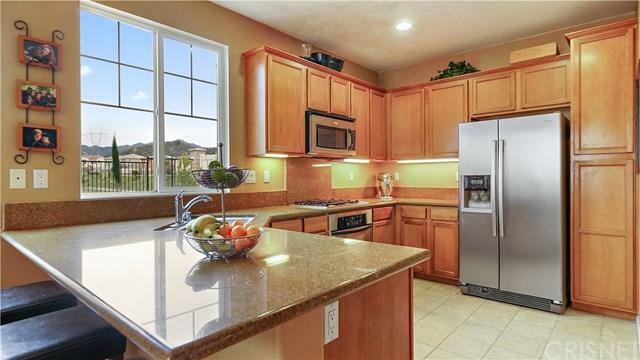 The Kitchen features Stainless Steel Appliances, Granite Counter Tops and a Breakfast Bar that opens to the Spacious Dining Room. Upstairs you'll find your Master Bedroom with En-suite which includes a Dual Sink Vanity, Separate Bathtub and Shower along with a Walk-In Closet. Two more Bedrooms, another Full Bathroom and a Laundry Room complete the upstairs of this home. The Backyard boasts one of the Largest Yards in the entire community, it's an Entertainer's Delight with Amazing Views and Plenty of Room to Play or just sit back and relax and enjoyed the Views!. The Attached Two-Car Garage will give you plenty of extra storage room. This Home also comes with Solar, so No More High Electrical Bills! The Amenities in the Milestone Gated Community include: Pool, Spa, BBQ Area, Private Park, a Tot-Lot Playground and Security Patrol. 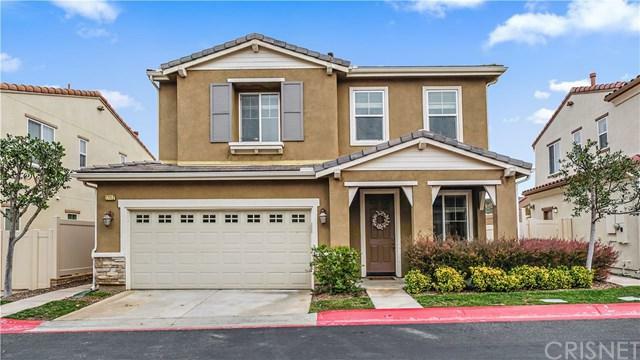 Close to Shops & Restaurants and Easy Access to the 14 Fwy. Low HOA and NO Mello Roos Tax!